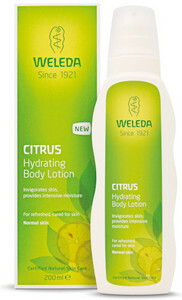 Body lotion with citrus for normal skin. deal for daily skin care - also after sun bathing. Absorbs rapidly.